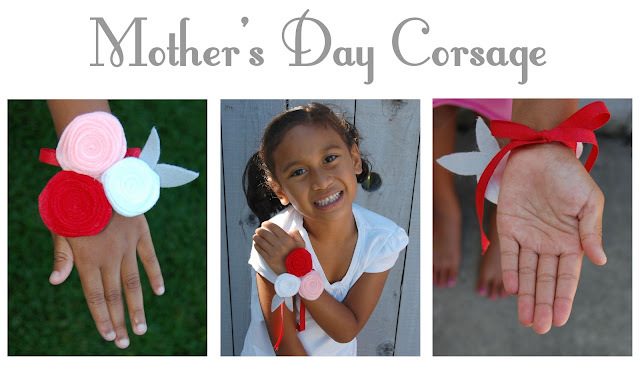 Since Mother's Day is next Sunday I thought I would share some easy tutorials on how to make mom some cute felt flowers. They make great little gifts for your mom, mother in law, grandma or even a friend for Mother's Day. They are easy enough that kids can make them, just make sure to use a low temp glue gun.